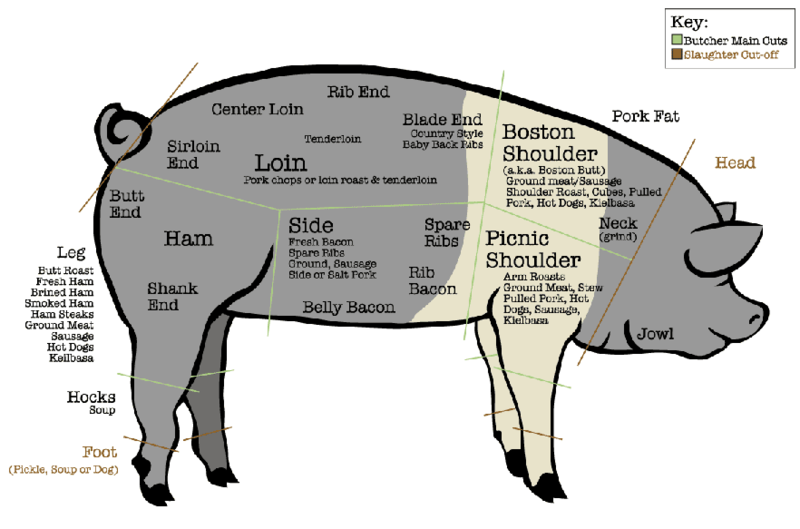 Have you ever wondered what are the most popular pork cuts? Wonder no more! This chart shows you where some of your favorite cuts come from. Check out the links on the left to learn what to do with some of them!